Japanese castles (Shiro) were fortresses constructed primarily of wood and stone. They evolved from the wooden stockades of earlier centuries, and came into their best-known form in the 16th century. 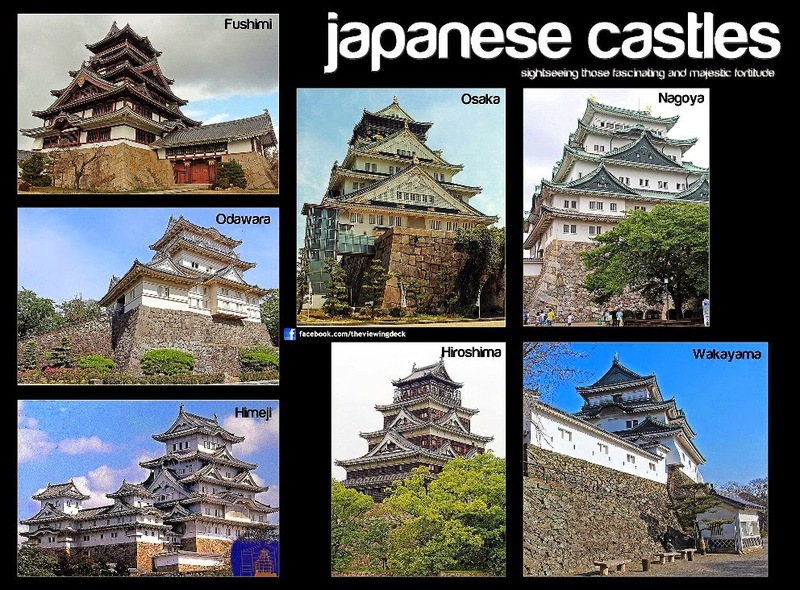 Castles in Japan were built to guard important or strategic sites, such as ports, river crossings, or crossroads, and almost always incorporated the landscape into their defense.